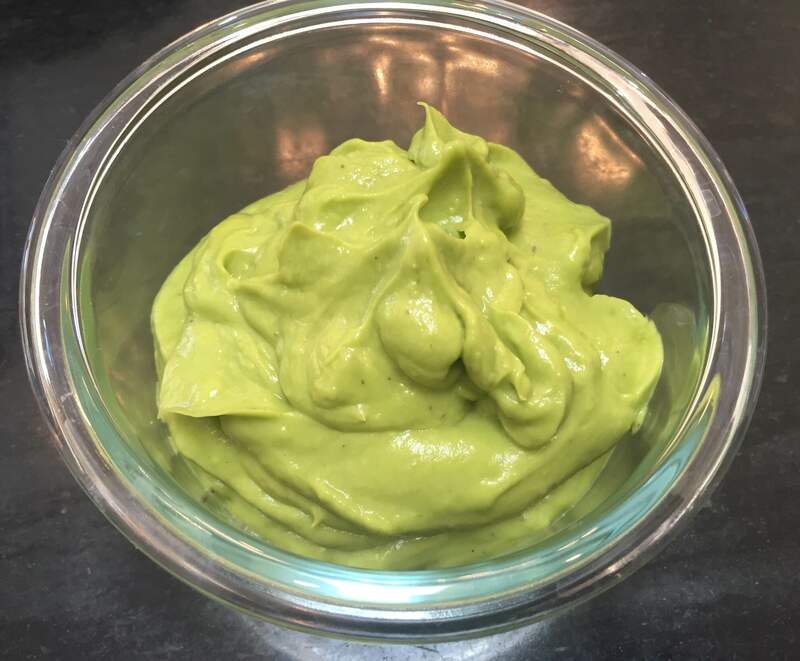 I found this super fast and easy recipe here: Healthy Avocado Mayo. I followed the recipe exactly, except to use regular olive oil instead of light. 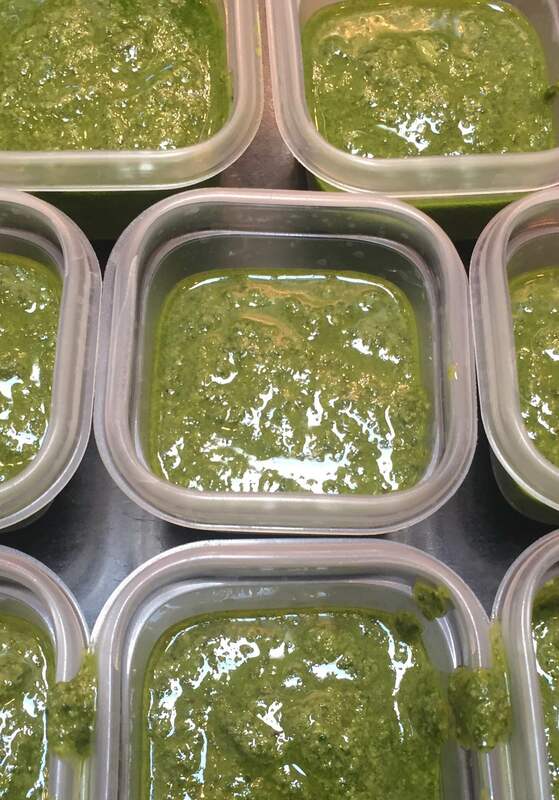 This is an amazing dipping sauce for Zucchini and Summer Squash Fritters.